BrandSource has negotiated programs to help you with reduced rates on credit card transaction fees. In many cases these processing fee savings have literally been tens of thousands of dollars representing a substantial impact on the bottom line. We know you need wireless processing solutions for your delivery and service techs. 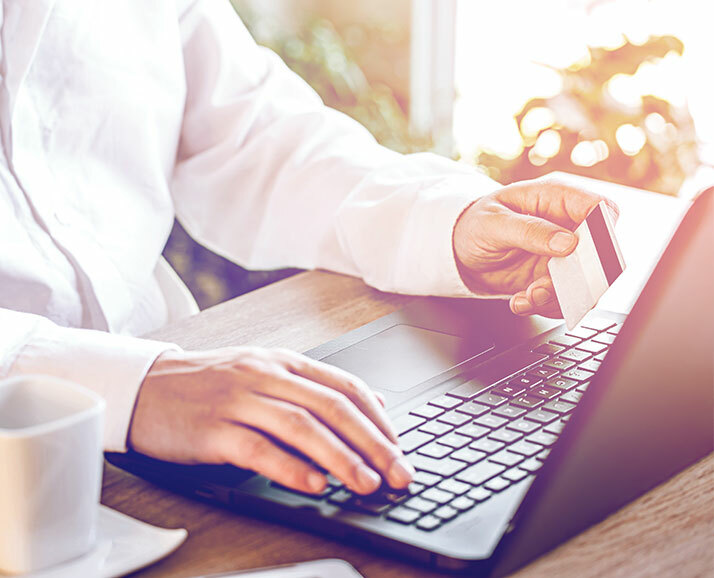 All our programs support MasterCard, VISA, Discover and even AMEX – giving you greater flexibility and increased sales volume.